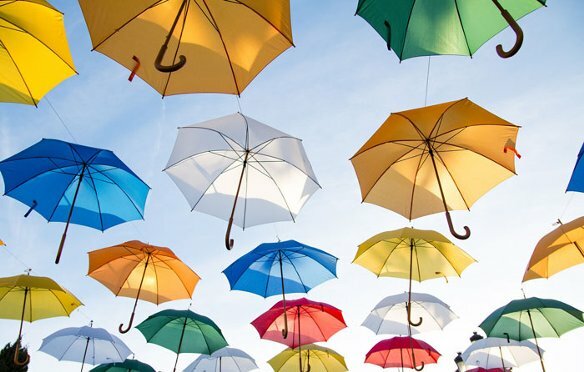 Well estabilished in Eastern Europe, Shine Umbrella Ltd has over 30 years of industry experience. We are industry leaders in latest designs and all our products are manufactured to the highest standards. We offer great quality products at very competetive prices. Please get in touch to find out more about our range of products. Industry leaders in latest designs.